Emma has a difficult choice to make now. Is it better to marry for love or because it's the right thing to do? Emma determines that the best choice she can make is to accept the most honest-to-goodness marriage proposal she's received. It's the right thing to do. It's the fair thing to do. The problem is that Emma isn't 100% sure that Mr. Right is NOT available. 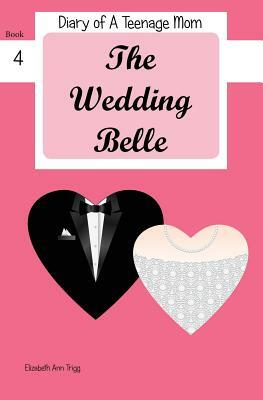 She is willing to sacrifice the head-over-heels, dancing-on-the-ceiling kind of love, but is that really fair to her groom-to-be? The preparations are made and she's about to walk down the aisle . . . maybe . . . probably.